For whomever is looking for Little Riddles Answers here is the place to stop looking. 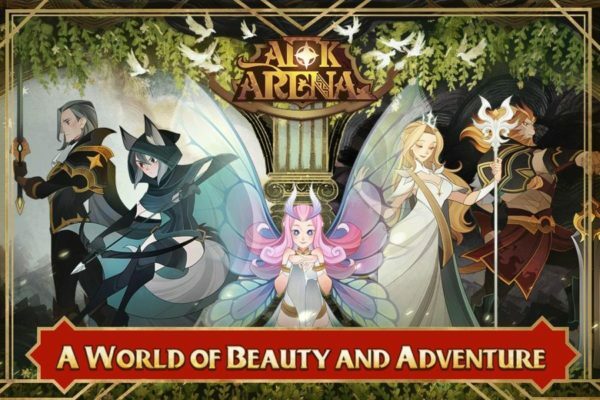 We had our fun with this level as we did with the previous ones, and if you are looking for those you can find them in Little Riddles Answers Level 121 – Level 150. 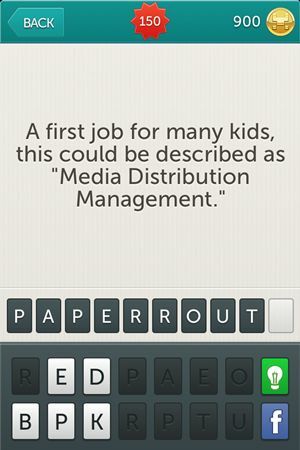 Or you can have all the answers you need in Little Riddles tag. 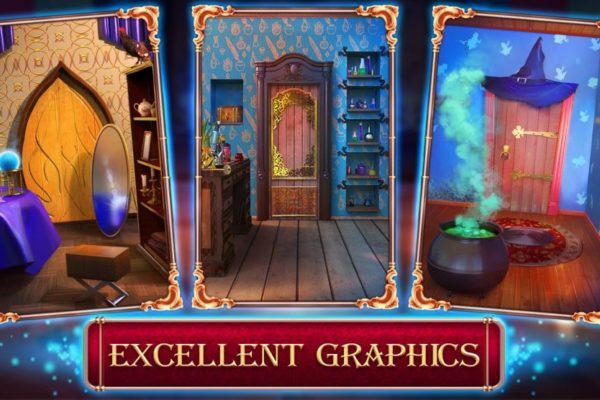 If you need Little Riddles Answers Level 151 to Level 180 here they are. 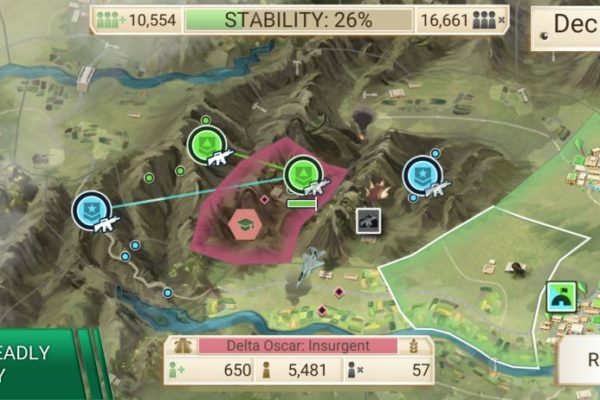 Don’t look any further and don’t stop playing we will still be here with any help you need. 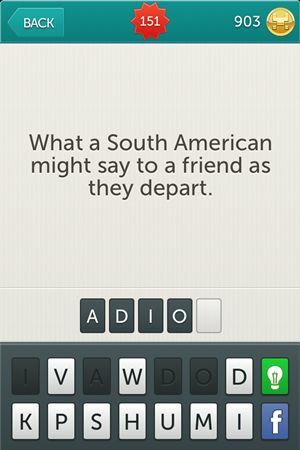 Riddle: What a South American might say to a friend as they depart. 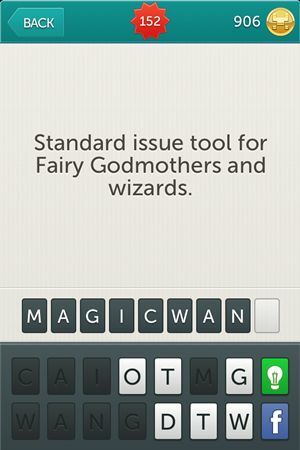 Riddle: Standard issue tool for Fairy Godmothers and wizards. 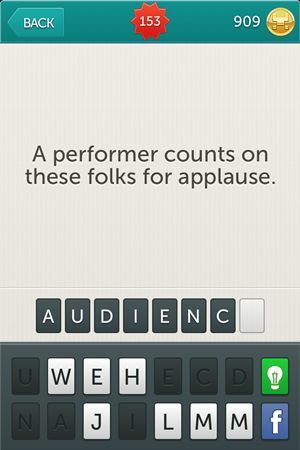 Riddle: A performer counts on these folks for applause. 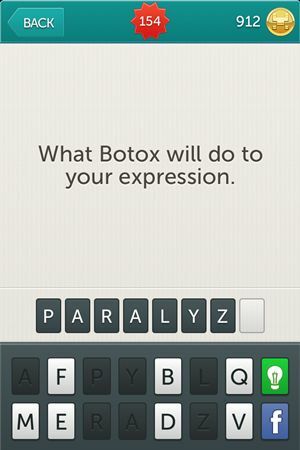 Riddle: What Botox will do to your expression. 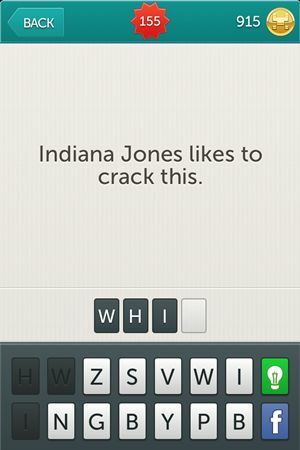 Riddle: Indiana Jones likes to crack this. 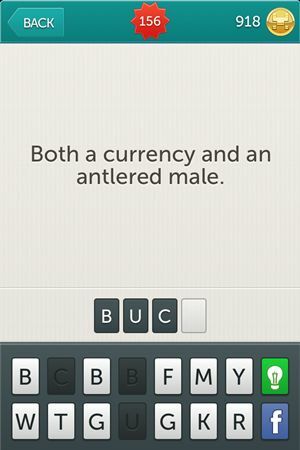 Riddle: Both a currency and an antlered male. 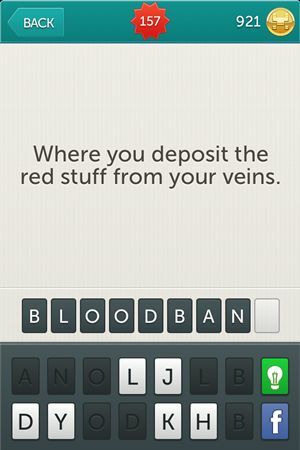 Riddle: Where you deposit the red stuff from your veins. 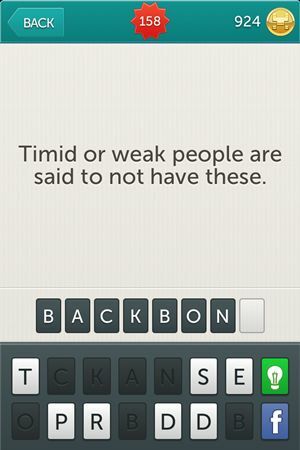 Riddle: Timid or weak people are said to not have these. 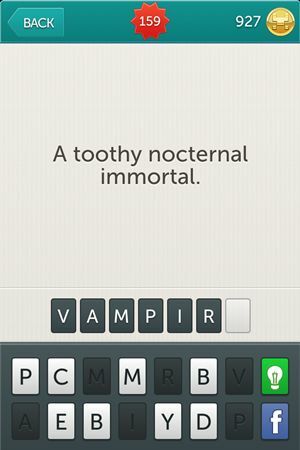 Riddle: A toothy nocternal immortal. Riddle: How a big, hibernating mammal would show affection. 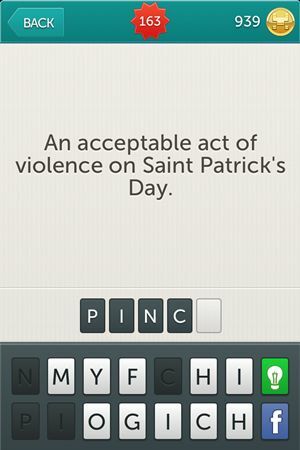 Riddle: An acceptable act of violence on Saint Patrick’s Day. 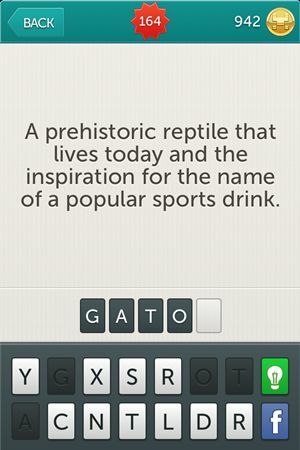 Riddle: A prehistoric reptile that lives today and the inspiration for the name of a popular sports drink. 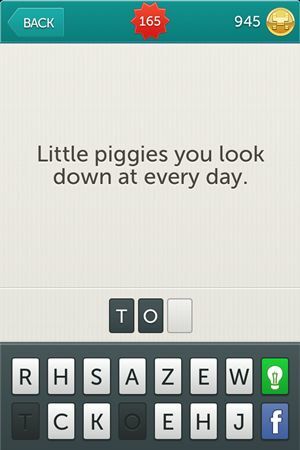 Riddle: Little piggies you look down at every day. 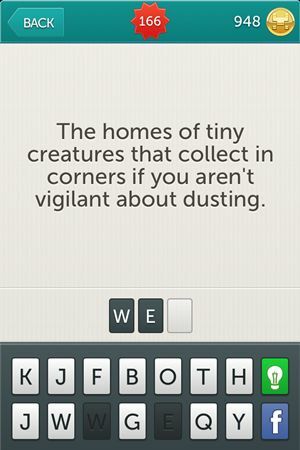 Riddle: The homes of tiny creatures that collect in corners if you aren’t vigilant about dusting. 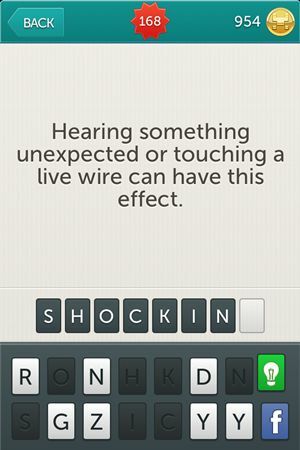 Riddle: Hearing something unexpected or touching a live wire can have this effect. 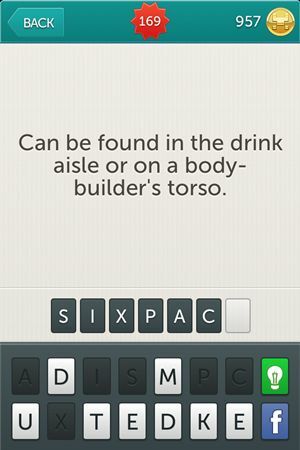 Riddle: Can be found in the drink aisle or on a bodybuilder’s torso. 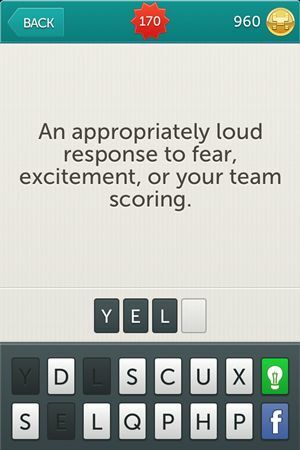 Riddle: An appropriately loud response to fear, excitement, or your team scoring. 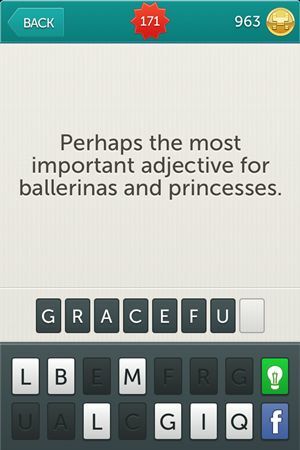 Riddle: Perhaps the most important adjective for ballerinas and princesses. 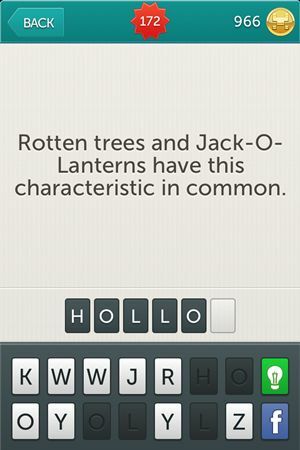 Riddle: Rotten trees and Jack-O-Lanterns have this characteristic in common. 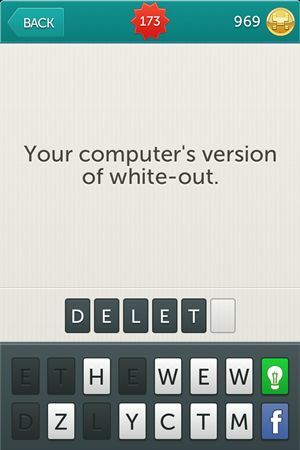 Riddle: Your computer’s version of white-out. 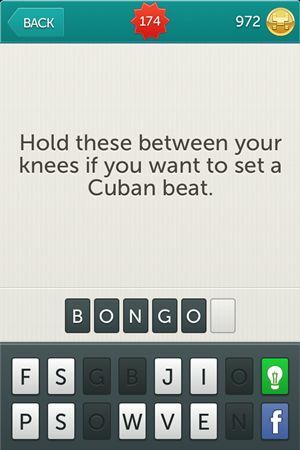 Riddle: Hold these between your knees if you want to se a Cuban beat. 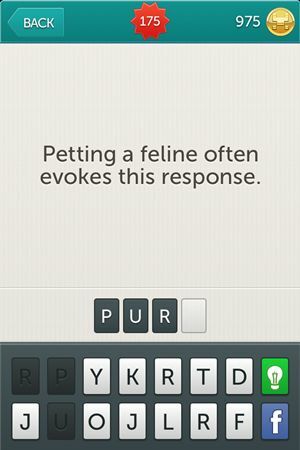 Riddle: Petting a feline often evokes this response. Riddle: When everyone stares at clocks and then starts smooching. Riddle: To moisture your peepers you must do this. Riddle: The celebrities of high school were part of this crowd. 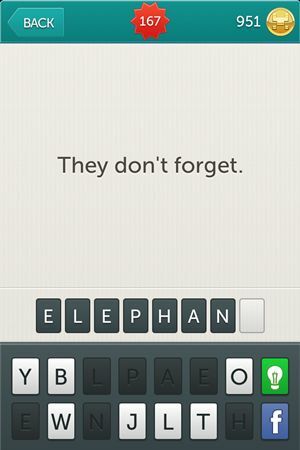 Riddle: Without this. 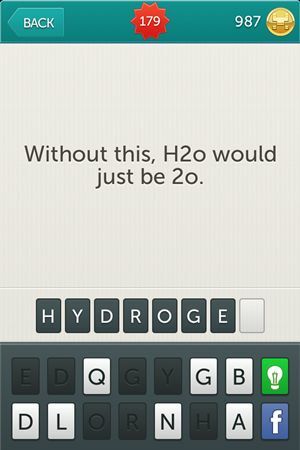 H2O would just be 2O. 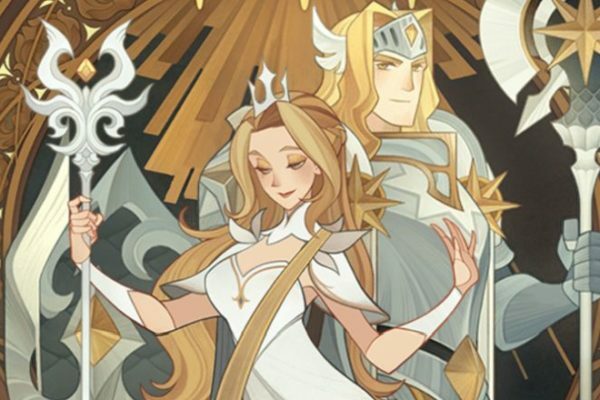 We reached the end of this article about Little Riddles but we have more answers for you and they are coming as soon as possible. 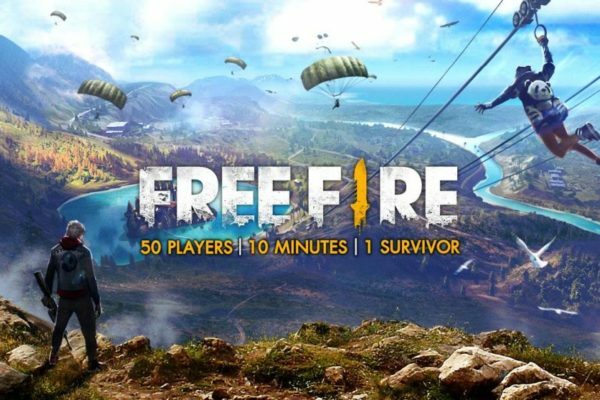 So come back later for more levels and more fun. 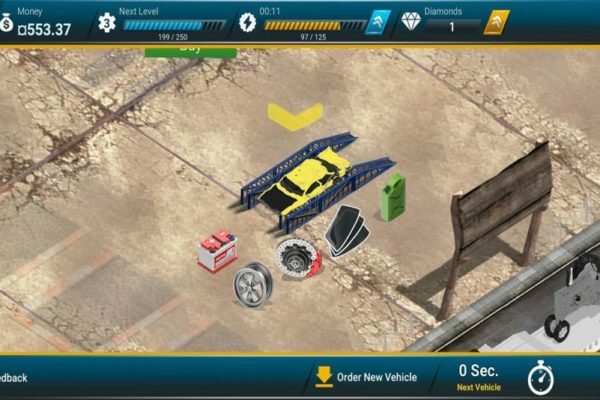 Update: So we continued playing and we have the next levels you so much need. 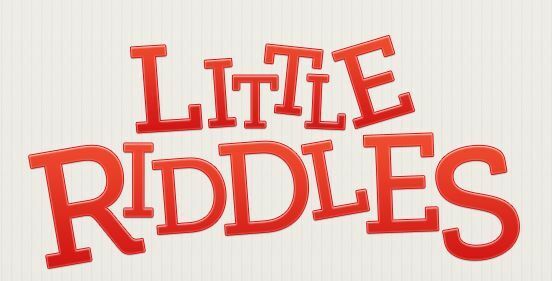 Check out Little Riddles Answers Level 181 – Level 210 for more answers.